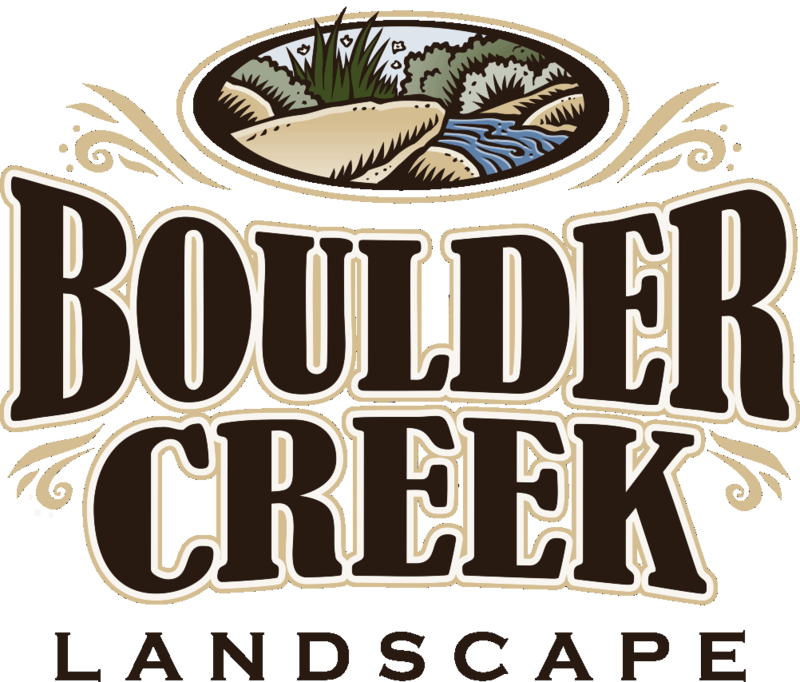 Contact Boulder Creek Landscape and Synthetic Grass for any of your landscaping and turf installation needs. From pet turf, artificial grass and putting greens to full custom landscapes we've got you covered. We've been installing projects all over Northern, Ca since 2003. From the San Francisco bay area to Tahoe, Incline. © 2018 Boulder Creek Landscape & Synthetic Grass. All Rights Reserved.